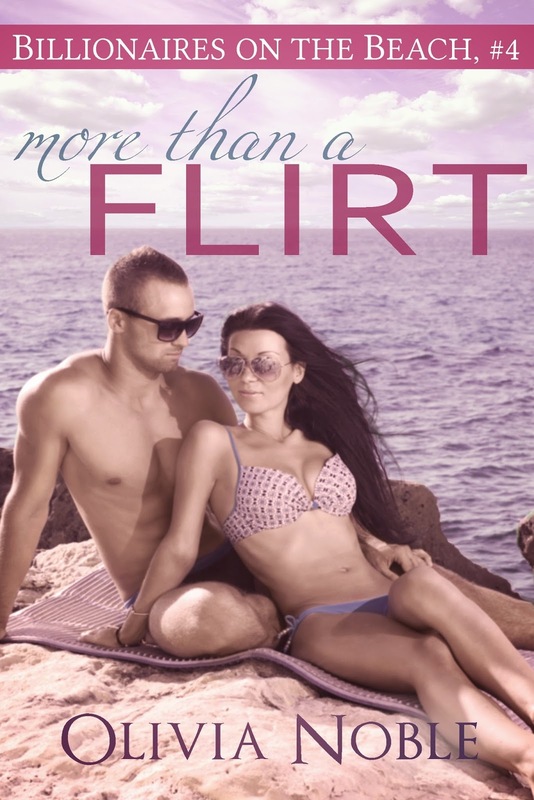 Introducing a new romance that will whisk you away on a tropical vacation! Life is stressful enough for the hardworking single mom when she gets unexpectedly fired from her job. Right before Christmas. But her sister is there to cheer her up, with the gift of a vacation to Jamaica, to take her mind off all the stress. Club Luxe 4: Fall in love with Malcolm all over again! Victoria has never felt so enraged in her life. Everything is going to hell and she is determined to fix the downward spiral. She doesn't care who the enemy is; nothing is going to stop her from saving Malcolm. But the king of kink is exactly where he wants to be. The Struggle to Survive Intensifies — Club Luxe 3: Now Available! With Malcolm presumably dead after a terrible accident, Victoria finds herself in the most dangerous situation imaginable: trapped in a foreign nation with nothing except the clothes on her back. She has no idea what to do next or how to get out of this mess. The only thing keeping her going is the willpower to finish the job Malcolm gave to her, and honor his final request to find Claire. But Malcolm Cage isn’t the type of man who will go down without a fight. On a burning plane with only a few moments before it crashes there is only one thing on his mind: survival. No miracle is going to save him now; he only has his wits and skills to live another day. 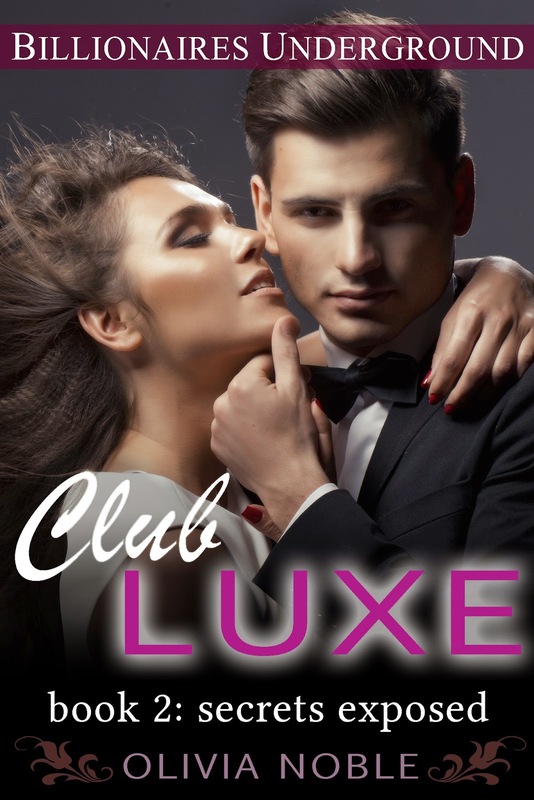 The Decadence Continues — Club Luxe 2: Now Available! With her life stolen from her, Victoria is left with no choice. She must drop everything and dedicate herself to helping the infuriating and irresistible Malcolm Cage. But the task is a dangerous hunt for information that she promised herself she would avoid at all costs. It doesn’t help that Malcolm is utterly distracting with a voice as smooth as silk and eyes that make her body tremble. 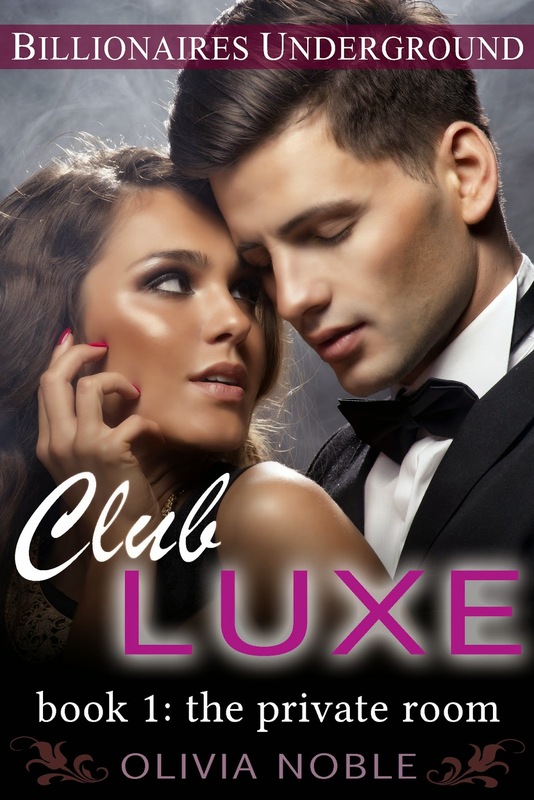 Introducing Club Luxe — a darker, sexier romance! Now available at all retailers!